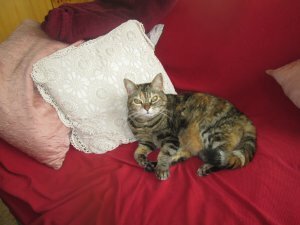 A brief hello from Luzzy, Sunny, Kittie, Red and Grandma Trixi! Our Mom hasn’t written any story about us lately although we are as brave as always in jumping on tables, throwing down flower pots, spraying against curtains, pooping outside the box and much more. 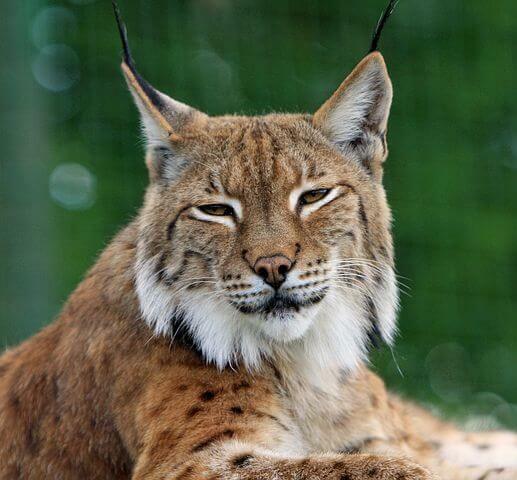 Today we saw this short video about our wild brothers, the lynx. Their mom looks a little like our Grandma Trixi. Well….. Enjoy our wild brothers who live in cold countries where white stuff covers the earth. Strange thing, in our opinion! I like the video of the playful ‘wild cat brothers’! Not a care in the world! It’s snow paradise for them! Ah, if only our life can be so care-free. I guess we can learn one thing from them: make time for fun and play. Some friends over for coffee. A picnic in the park. A great movie with some buddies. Hi Song. Yes, you are right. We have lost the ability to play – and that’s why we create all this serious upheaval in the world. Most people try to hard to have much money etc. and forget that LIFE is something different!